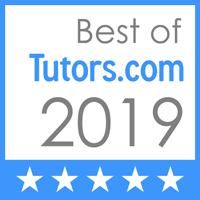 Just a reminder we do offer Skype tutoring for those of your friend that would like to use Beach Cities Tutoring and are not located in the South Bay or Westside. We currently have two clients on the east coast so no distance is too far:)!!!! Beach Cities Tutoring wants to wish you and your family much happiness, success and health in 2018. We are so fortunate to work with so many great families.